The award recognises the best works in science fiction and fantasy literature. 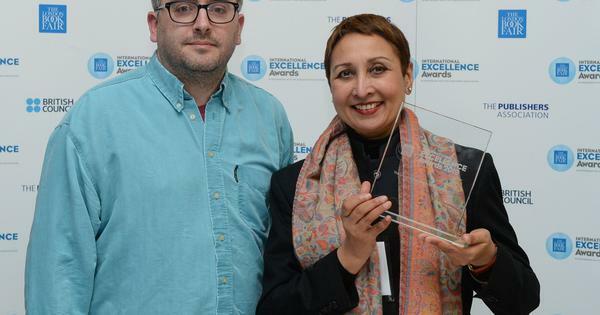 Delhi lawyer Gautam Bhatia and New York-based Indian writer Mimi Mondal are among the finalists for the 2018 Hugo Awards, one of science fiction’s most prestigious prizes. The awards have been named after Hugo Gernsback, an editor of a magazine that popularised science fiction in 1920s. Gernsback founded Amazing Stories, the first major American science fiction magazine, in 1926. The awards were first handed out in 1953, and are given out every year since 1955 to recognise the best works in science fiction and fantasy literature. They are run by and voted on by fans, overseen by the World Science Fiction Society and selected by members of the World Science Fiction Convention, or Worldcon. Bhatia has been nominated under the ‘Best Semiprozine’ category for the publication Strange Horizons. A semiprozine is a non-professional periodical dedicated to science fiction and fantasy literature. Bhatia has been nominated along with his fellow editors at Strange Horizons, including Kate Dollarhyde, AJ Odasso, Lila Garrott, Heather McDougal, Ciro Faienza, Tahlia Day and Vanessa Rose Phin, and other staff. Mondal has been nominated for her first book, Luminescent Threads: Connections to Octavia Butler, edited along with Alexandra Pierce. They were nominated under the ‘Best Related Work’ category, an award given to the best work related to field of science fiction, fantasy and fandom. 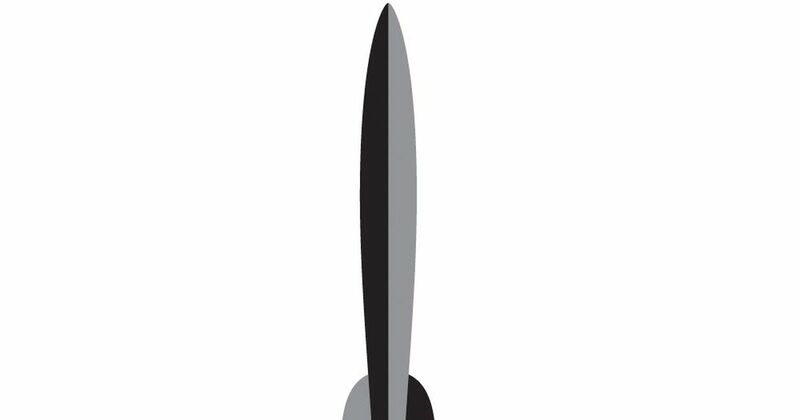 Hugo also announced its nominations for the Retrospective Hugo Awards, which recognises works published before the Hugos began. This year, the award looked for works published in 1943. The awards will be presented at Worldcon 76, in San José, California, in August.